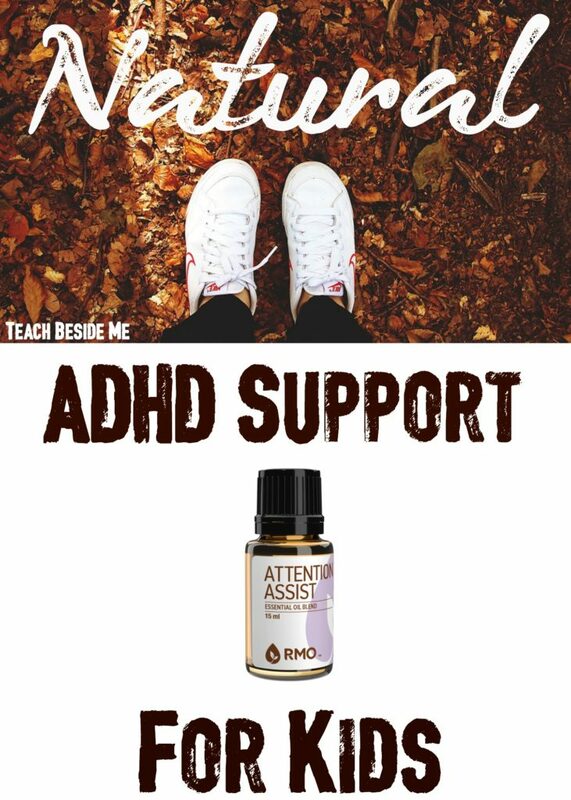 I have heard that Essential Oils can be good for kids with ADHD for quite some time, but I have only begun really benefiting from it in the past few months. I have partnered with Rocky Mountain Oils as an affiliate and they got me some samples of a few oils they thought I would like. 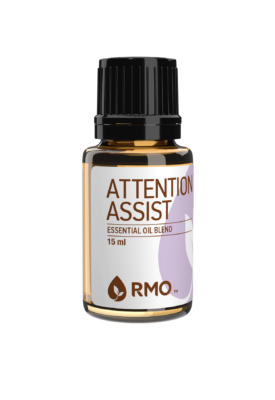 I really wanted to try their Attention Assist oil blend particularly (among others that I will tell you about later). Attention Assist is a blend of Vetiver, Frankincense, Lavender and Cedarwood in a base of fractionated coconut oil. Vetiver is known to be a calming, soothing and balancing oil. It helps with restlessness as well as with anger and insomnia. Frankincense is used to induce peace and relaxation and help with anxiety. Lavender is well known as being a calming oil. I have seen this in my kids on multiple occasions. 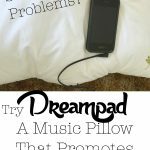 It is great for kids who have trouble calming down and getting to sleep. Cedarwood is a common sedative. It calms and soothes the mind and helps with tension and anxiety. The fractionated coconut oil is in there to just reduce the steps you have to take to apply it to your kids. It is called a carrier oil. This makes it so that the essential oils applied to your skin are not uncomfortable and have no burning sensations. Adding a carrier oil does not dilute the effect of the essential oil. It helps prevent waste in ensuring the oils are not overused. When I am consistent with applying it to my kids, I notice a huge difference in their attention levels and focus throughout the day. It helps with making sure school work and chores get done! It has become a must-have oil for natural ADHD support!! Diet has been another huge natural ADHD help for my kids. We eat very healthy at our house. You have have seen my post about eating a plant-based diet. While the rest of my family does not exclusively eat this way, I am very careful about what I feed my kids. We limit sugar, high-fat foods, foods with a lot of dyes and preservatives. I cook almost all of our meals from scratch and focus on whole grains, fruits & veggies and healthy proteins. This is a pretty common-sense healthy diet. There is a night and day difference in the behavior of my kids when we stray from a healthy diet. I can really see it and recognize it now. A little example illustrating that: A few years back, I used to let my kids have “sugar cereal Saturday”. The rest of the week I was really strict about not letting them eat any sugary cereals. I started noticing a pattern of melt-downs every Saturday. When I finally put it together what was going on, I changed that tradition. It has changed her patterns of melting down. I am certain, from my experience that diet matters. 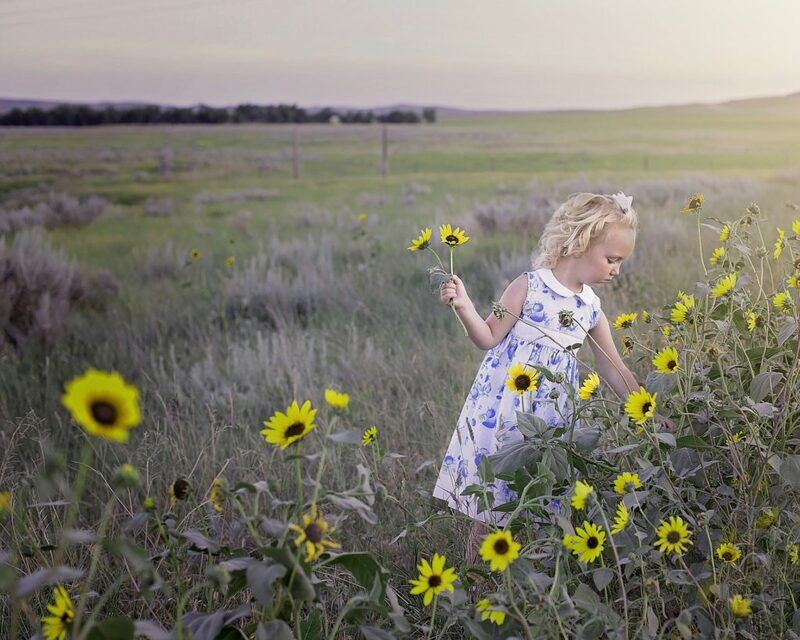 Studies have been done on kids with ADHD in regards to time outdoors. When they spend time outs in an area with more natural elements, they concentrate better when they come back in. I have really noticed the same thing with my own kids. My daughter loves to be outside and regularly asks for breaks to go outside. She prefers to read her school books outside when the weather is nice. I think nature has a calming influence on her. It is grounding and healing. A regular and consistent routine has made a world of difference for my family, especially for homeschooling! When my kids know the daily routine, they know what comes next and are less likely to challenge or struggle with it. Timers tend to also work well for my ADHD kids. They work more efficiently when they have a set amount of time to accomplish tasks, too. 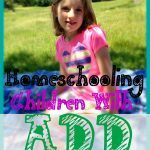 Check out my post on homeschool schedules and also my post on our chore charts. These show a lot of the ways we set up a routine in our home. We also keep a Summertime routine. It helps! 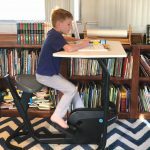 This may seem like an obvious one, since most kids with ADHD struggle to sit still. But I think it is important to mention because it helps, a lot! If they are struggling to sit still, give them a little break to get up and run around. Having regular, daily physical activity makes a world of difference for my kids. IT’s not just about the exercise, though! 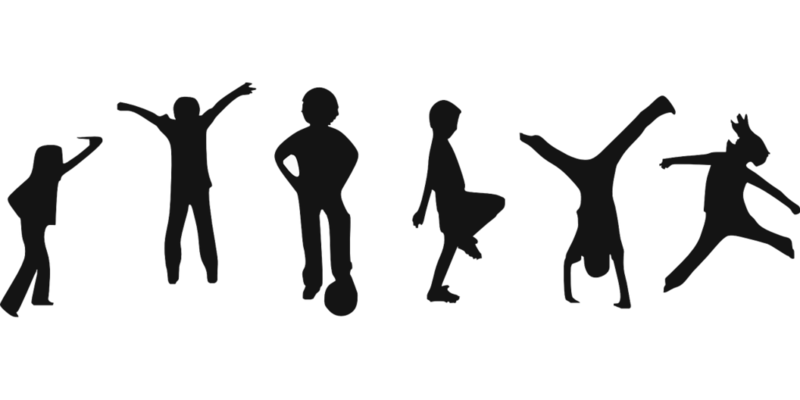 When kids are exercising, their brain releases chemicals that are similar to the chemicals in ADHD medications. So any exercise they do helps with their symptoms. Exercise also increases blood flow to the brain which is helpful for kids with ADHD. Now it’s your turn. 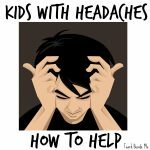 What natural ADHD remedies do you use at your house?